Needle felting is a fun and creative pursuit that has seen a recent increase in popularity (read “What is Needle Felting?” If you want to know more general information about this craft). It is a simple craft to learn, but one that is hard to perfect, but the limits of what you can do with needle felting are almost endless. Using a barbed needle and wool fibers, you can create cute, gorgeous, or just interesting three-dimensional figures. This is a great way to keep your hands busy or to spend and evening and, unlike a lot of other creative endeavors, it is an affordable hobby to take up. All that is required is the right needles, dyed wool fiber, and several other accessories that protect your fingers and make it easier to turn your ideas into reality. 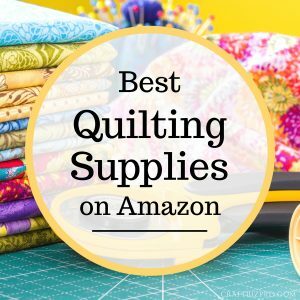 You can find great deals on all these supplies online, which means that you can have your new hobby delivered right to your door. You do, however, have to know the basics first so you know what you will need to obtain. There are a lot of choices when it comes to needle felting supplies and the internet makes finding them at great prices as simple as a few taps of the finger. 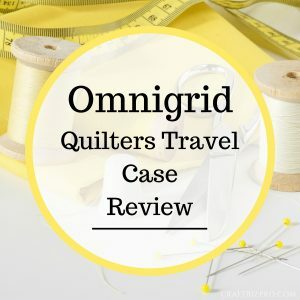 However, the variety and sheer amount of options can be a bit daunting to the beginning needle crafter. Buying supplies for your new artistic hobby doesn’t have to be a headache-inducing experience, but it helps to know the basics and what to consider when looking for quality materials. Should I Get a Needle Felting Kit? First and foremost, you will want to decide whether you want to buy a needle felting kit that comes with pre-selected tools, or if you want to put the kit together yourself. There are benefits to going either way. The perks of going the kit route is that you take all the guesswork out of what you need. Every tool and accessory that is required for basic needle felting will be included in most kits. However, with a kit, you cannot individually choose each piece, so you may not get all the needles you want, or some of the tools may not be of the highest quality. 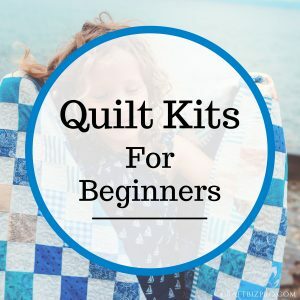 As a beginner, many people choose the convenience of a kit as a starting point and if they really take to the hobby, then start to buy sturdier, higher-quality pieces and needle felting pattern books separately. Wool, Fiber and Needles- Oh My! There are two main things needed for needle felting: wool fiber and a barbed or hooked needle. But it is oversimplifying to say that this is all that is needed to create three-dimensional works of felt art. 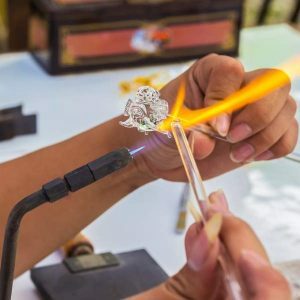 There are more accessories and tools that are required, but these are the two parts of the hobby that you should pay the most attention to when it comes to choosing quality and well-made items. Another tip is to always buy a little bit extra of the dyed wool fiber you intend to use for a project. It can be difficult to determine how much wool fiber you will need for a given project and most of us don’t consider the extra wool fiber we might need if we make a mistake. Having a little extra on hand helps to eliminate the frustration of coming up short on wool fiber in the middle of your project. The Clover Pen Style Needle Felting Tool is a top-of-the-line needle felting tool that is an incredible value. This is an adjustable tool that can hold needles of different lengths and sizes. The pen style handle makes it a lot easier to do intricate or controlled detail work without a lot of hassle. The pen can be used with one, two, or three needles, depending on what the project you are working on entails. This is an excellent all-purpose, easy-to-use, comfortable tool that makes needle felting even more accessible. The Estone 50COLOR Wool Fiber Needle Felting + Felting Needles Starter kit is an excellent choice for the beginner who wants everything they need but don’t want to pick out every little piece of the set. 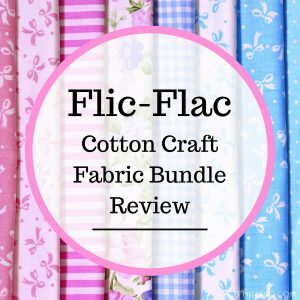 This is a great deal, and includes everything you will need to get started on a whole variety of different needle felting projects. The kit contains 50 pieces of different colored wool fibers, giving you a great start for a lot of different projects. It also includes a felting needle mat, as well as seven felting needles, leather finger cots, a felting tool, scissors, and an awl. All you will need to start crafting is a project and instructions. The Queenti Felting Craft Kit Set is another quality option that is a slightly more basic kit than the one we described above. At its modest price, it is a great deal and includes the basic tools you will need for needle felting. Patterns, instructions, and wool fiber are not included in this set. It does contain nine needles, scissors, a foam pad, wooden handle, leather finger cots, an awl, and a glue stick, giving you all the tools you need to get started. Are you still unsure about needle felting kits? Then read our guide on beginner needle felting kits! With a few affordable supplies, you open the proverbial door to a whole new realm of creative pursuits. Wool fiber and a simple needle come together with creative expression and a bit of effort to create unique, one-of-a-kind, three-dimensional shapes and figures. It is easy to see why this hobby is growing in popularity, and you too can join in on this latest trend with ease. Whether you buy a needle felting kit that has all the tools that you need included, or you piece together your own custom set, you just need a few basic tools to be on your way to needle felting all your ideas into reality. Here, we briefly reviewed a high-quality needle felting tool, as well as several inclusive kits that have all the tools that you will need to get started with needle felting. Once you have all the tools you need, you simply need to choose a pattern or design and obtain the right amount of colored wool fiber, and you’re ready to get crafting.